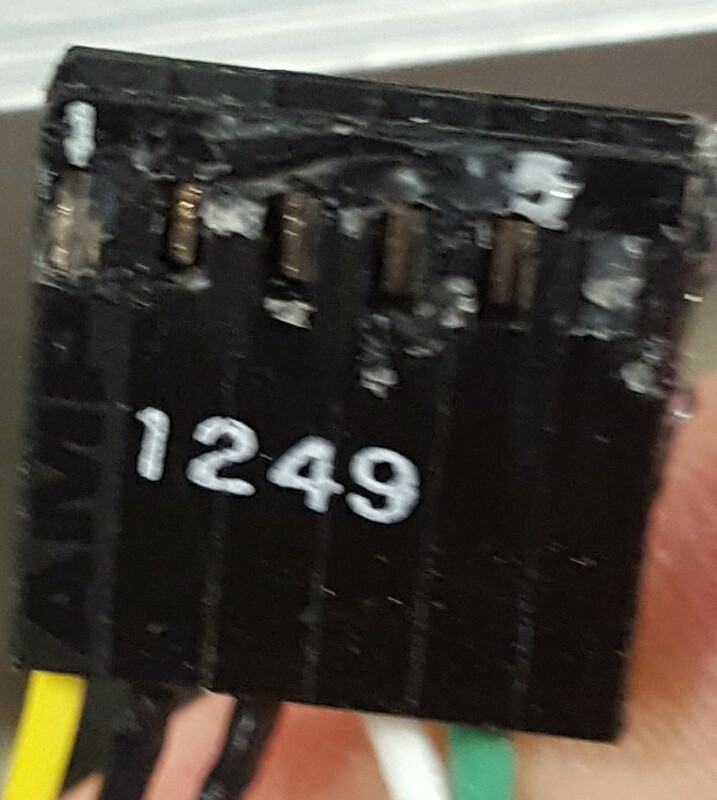 I need to identify the 6 pin connector used on the R2x Relay to replace a damaged one. That drawing is awful, but I don’t have great image editing software. You can barely see it, but there’s a red box towards the top right of the board. 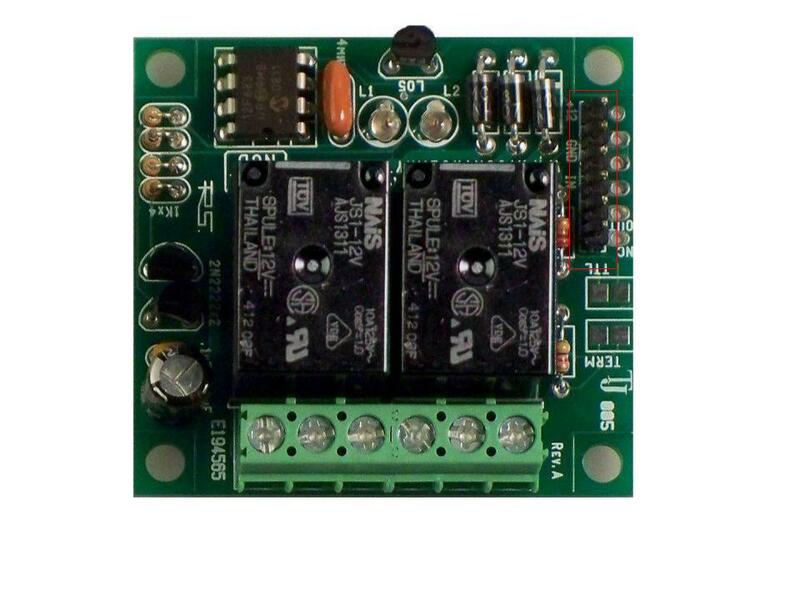 Can you share the part number for the connector and sockets that are part of that kit. It may help me towards finding the connector I am trying to replace. I’ll look into it and see what I can find.